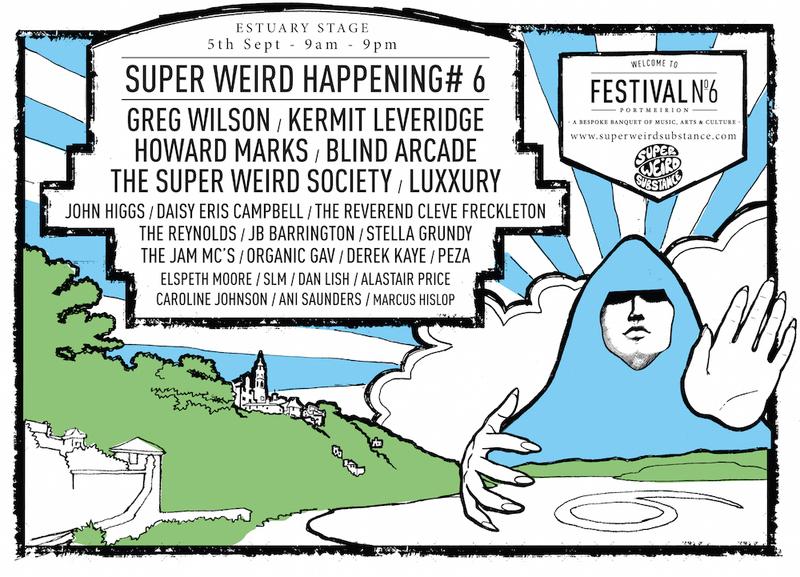 Just a week to go until one of my favourite festivals – tucked away on the North Wales coast in a magical village like no other. Famous as the location for the classic ’60s TV show ‘The Prisoner’, Portmeirion is a place plucked out of the imagination. 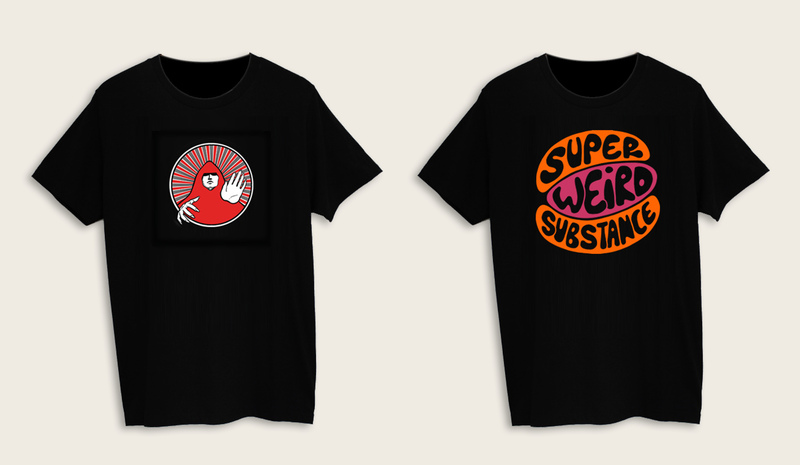 Last year we released a series of t-shirts for the Super Weird Happenings we held up and down the UK. 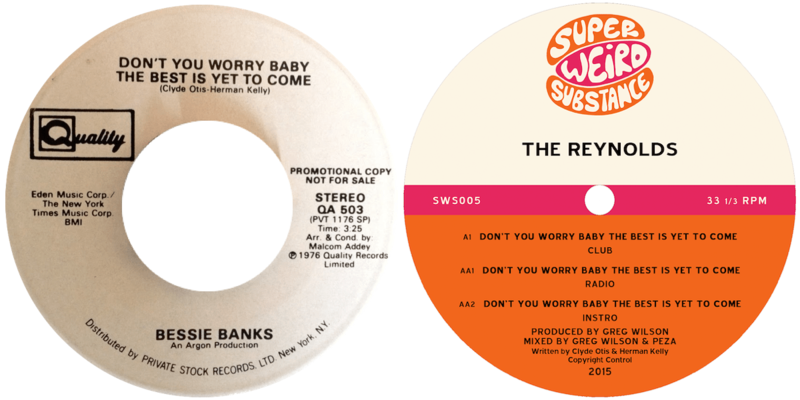 The designs above both sold out, and quite a demand has built up in the meantime, but we’ve now done a re-run in conjunction with NoWayBack and you can purchase via my page on their website.